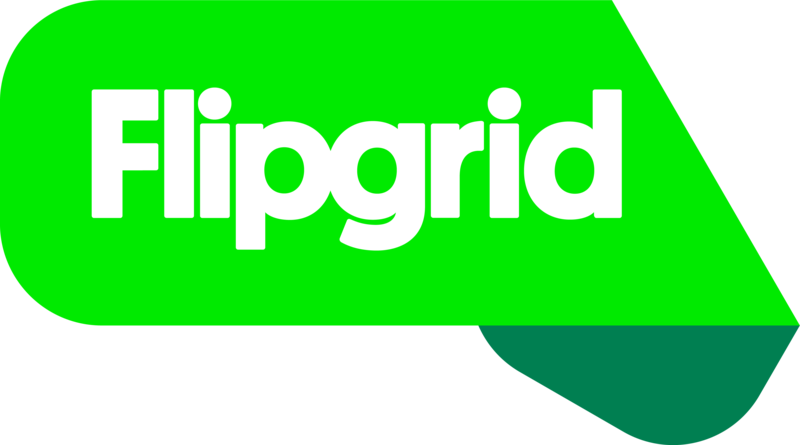 Immersive Reader comes to Flipgrid! We have been able to bring the Immersive Reader into Flipgrid. Immersive Reader is a component of Microsoft's suite of Learning Tools that focus on accessibility in the classroom. Whether a learner is dyslexic, an early or struggling reader, an ELL student, or simply needs a little assistance, Immersive Reader makes reading and understanding easier. Students can begin using Immersive Reader right away in all of your existing Topics! Within each Topic Card, students can click the Immersive Reader icon and then click the "Play" button at the bottom to begin hearing the Topic text read aloud.